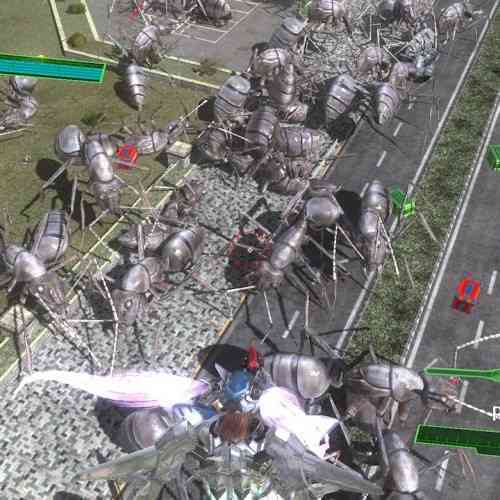 Earth Defense Force is a long running series featuring the ongoing struggle between mankind and the ever invading forces of extra-terrestrial bugs and robots. 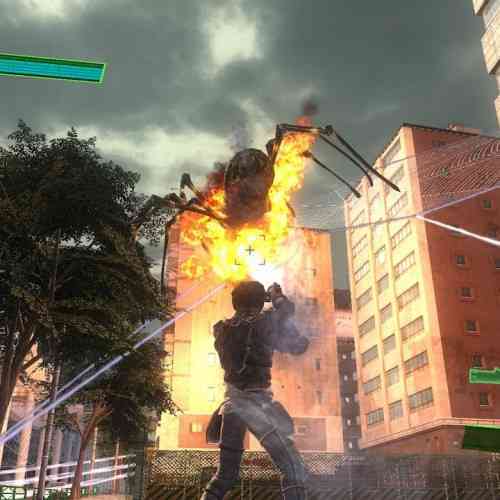 While not the most complicated story, the Earth Defense Force series has had a strong cult following both in North America and in Japan since its initial release back in 2003. 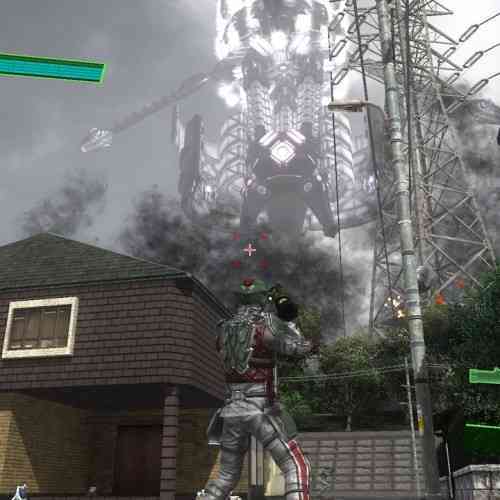 Earth Defense Force 4.1 is the latest in the series, and is actually an update and port of Earth Defense Force 2025 which was released in Japan and North America in 2013 and 2014. Make no mistake, the strength of this long running series is the ability to shoot a lot of bugs with a lot of different weapons. Those looking for a tactical or deep game should look elsewhere. Let’s talk about the story for a minute, because it will really only take a minute. 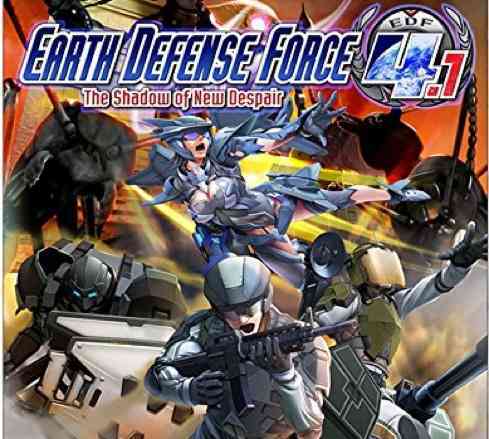 The Earth Defense Force is a military task force created with the sole purpose of defending the earth against alien threats. 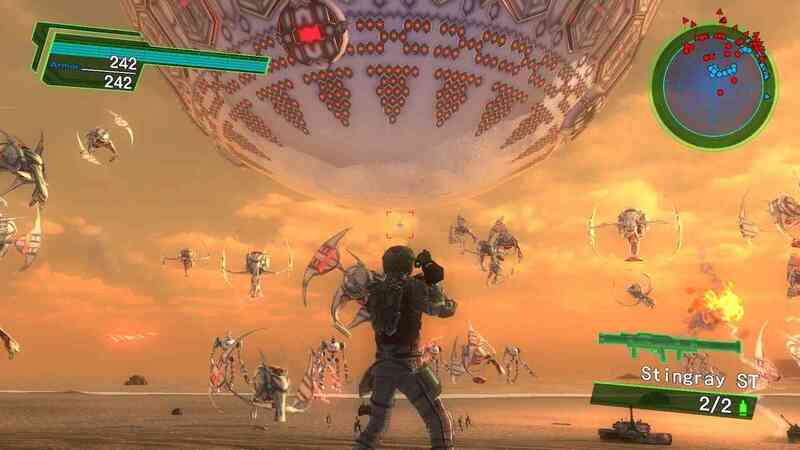 These threats come in the form of giant insects, robots and UFO’s determined to enslave/kill all of mankind. After pushing back the previous wave of invaders in the last installment, citizens of earth believed the threat was over, when in reality the invading forces were just biding their time waiting for the opportune moment to strike again. The Earth Defense Force is once again tasked with squashing the insect invaders and discovering where they are coming from once and for all. The story is light, and suited well for a b-movie adaptation. The game makes no real introduction to players regarding the plot, and pieces are cobbled together through radio updates from government officials and scientists while holding off the hordes of invaders. Sometimes it can be difficult to follow, but the plot is really secondary to the game, the whole reason of playing is to kill a lot of bugs, and you’ll be doing that for hours on end. With well over 80 levels of single player gameplay, paired with unique levels for co-op and online play, there is a lot of content to cover in Earth Defense Force 4.1. 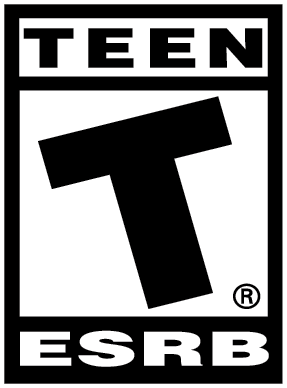 Each level comes with the option to play four unique classes, each with their own set of scalable weaponry. There’s the standard soldier class which employs the use of machine guns and explosives; the wing diver class, an airborne assault trooper which relies on energy to power both weapons and the wing suit; the air raider, a specialized class able to summon vehicles, air strikes and force shields; and a fencer, the games heavy class equipped with shields, gatling guns and spears. Each available class truly does provide a unique element to the gameplay, with completely different tactics and strengths. It’s just a shame that the level design isn’t as variable as the class system. 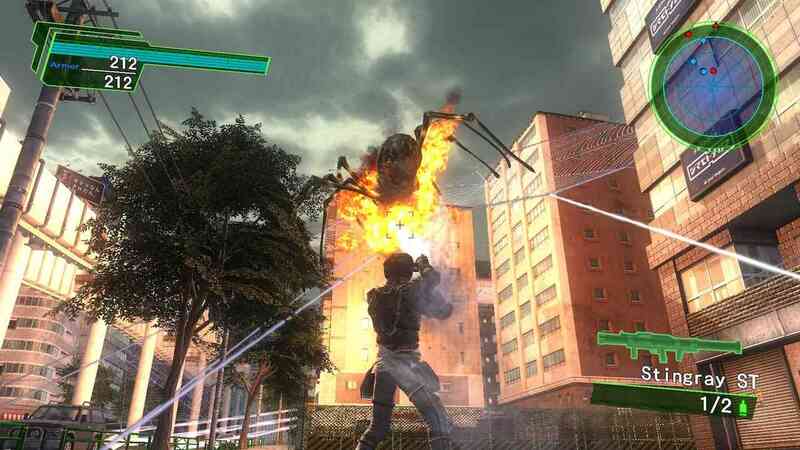 When first starting out, you’d be forgiven if you thought the entire game revolved around simply killing wave after wave of ants and spiders in the same repetitive level design. It takes a surprisingly long time to start to experience any variety in the gameplay, something that could easily turn off new players. That being said, the game truly does start to come into its own once you hit a stage where you take control of a giant mech suit and duke it out with giant Kaiju in the streets. This is a hugely satisfying experience, with blows being traded, buildings crumbling around you and a gameplay experience pulled out of something akin to Pacific Rim. It is a giant shame this experience doesn’t come earlier in the game, or more frequently, as these segments are some of the most engaging elements of the whole story. That being said, the game does throw a lot, and I mean A LOT of enemies at you at one time. One of the biggest detractors from the previous installments was the drop in frame rate with all the onscreen action. Fortunately, that isn’t the case with this version, and running at 1080p and a smooth 60fps there wasn’t a single time where I experienced lag or a frame rate drop, and that’s saying a lot when there are hundreds of enemies on screen, civilians fleeing, commandos firing and buildings crumbling. 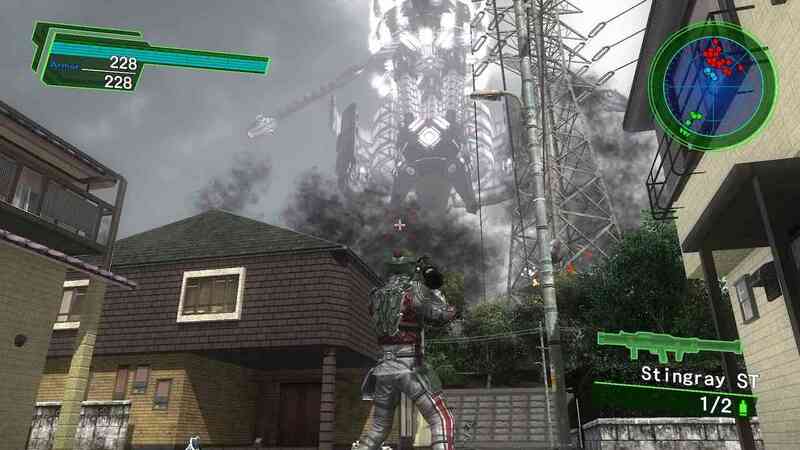 Just don’t go into Earth Defense Force expecting the latest in graphical power. Since this is a port of a last gen game, the graphics support that, and there will be little wow factor when it comes to the onscreen visuals. 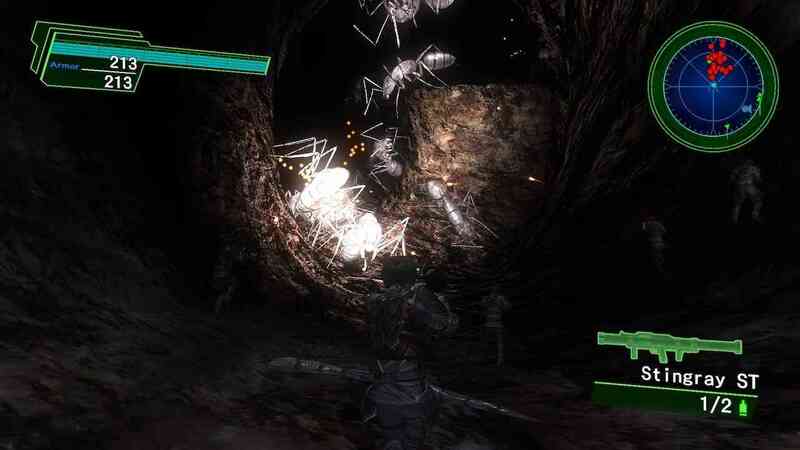 When it comes to controls, the developers have made it fairly simple to blast away the alien scum. Controls differ with each class system with variable results. The soldier is the easiest to control, albeit with a clunky jump/roll feature, the wing divers flight controls are pretty straight forward, as is the airborne assault trooper, surprisingly the fencer is the most difficult to control and unfortunately the slowest of the bunch. With level designs created with long stretches of walking, using the fencer can be a tedious experience, another unfortunate misstep as the controls and weapon class for the fencer are some of the most creative. 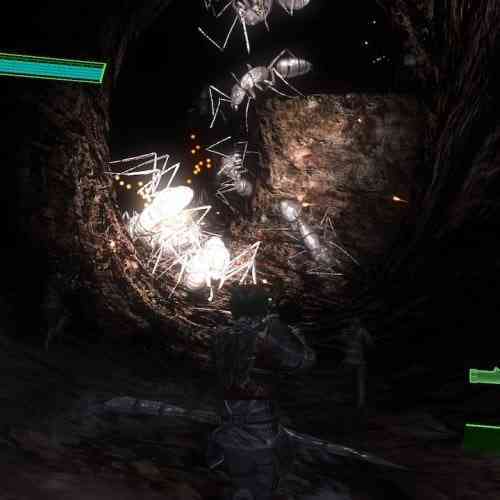 As with the plot, don’t come to Earth Defense Force expecting A-level audio and voice acting. It’s B-level cheese all the way through, from the civilian cries for help, to the hammy radio dialogue, it often gets repetitive, especially with the same audio of gunfire and bugs squeals; most of my gameplay experience was played with the volume on low. 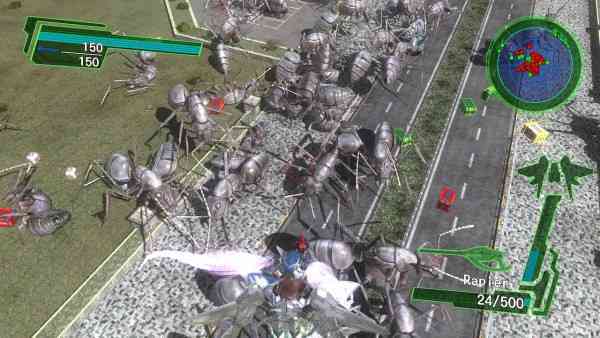 Overall, Earth Defense Force 4.1 isn’t pretending to be something it’s not. Right out of the gate, the game throws you into a giant insect sized skirmish, with little explanation or exposition. The developers know gamers are there to kill giant insects and kill them fast, and that’s what you get. While there are more inspired level designs, and giant mech battles to be had, if these had be layered differently throughout the game, this would be a far more engaging title to recommend. While Earth Defense Force will likely continue to have a strong cult following, at $49.99 it’s hard to recommend to anyone looking for a little more depth to their gameplay experience than just insect extermination.